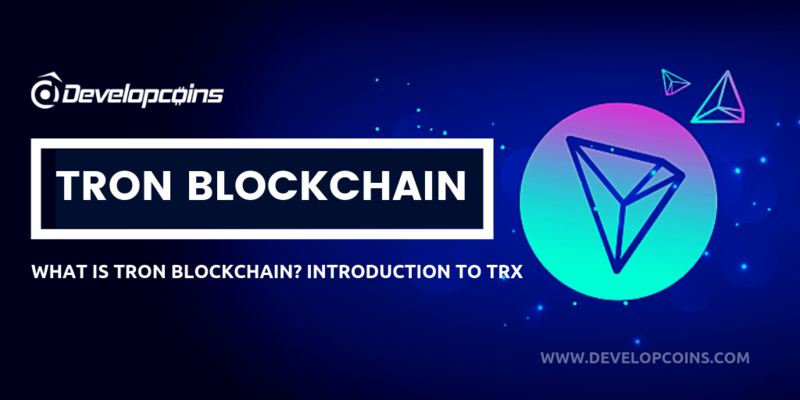 Tron (TRX) is an Immutable blockchain platform for decentralized applications (Dapps). Similar to other blockchain platforms like Bitcoin & Ethereum, Tron network allows users to create or issue tokens on its own blockchain. These types of tokens can be used as a Dapp’s currency or for whatever purpose token issuers can think of. See more>>>> Whats is TRON (TRX) Blockchain? Technically - TRC-10 is a technical token standard supported by the TRON blockchain natively. TRC-20 is a technical standard used for smart contracts on the TRON blockchain for implementing tokens with the TRON Virtual Machine (TVM). It is fully compatible with ERC-20. However, instead of ERC20, a popular type of Ethereum token, Tron has what are known as TRC10 and TRC20 tokens. TRC10 tokens have been available since the Tron mainnet released with the MainNet itself. Another Interesting reason is, TRC10 a favorite ICO token is it's free in many cases, only costing bandwidth making it a perfect initial token to gauge the interest of the investment community. Most major wallets support the TRC10 tokens which make it easier for investors to subscribe to the ICO. TRC10 is already used in high profile projects like BitTorrent Token (BTT), which allows faster downloads on BitTorrent, the largest decentralized file sharing protocol with over 100 million users. 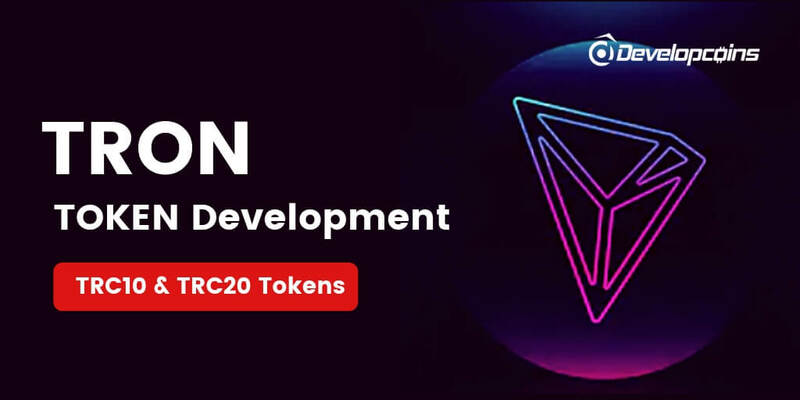 TRC20 token provides all-in-one function specifications and power of a smart contract based token ecosystem. 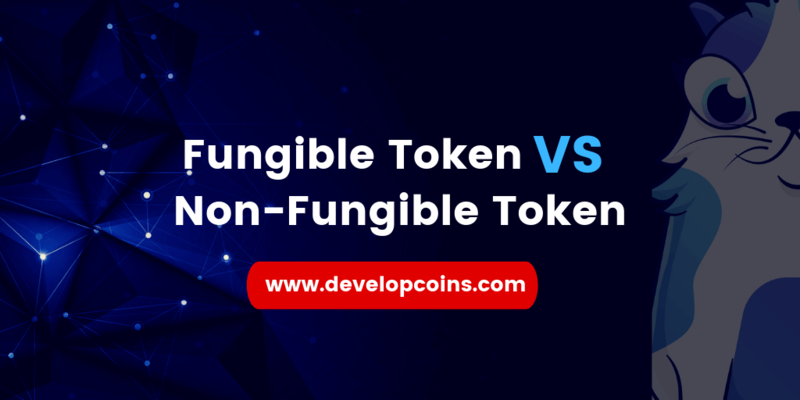 Both the tokens like TRC 10 & 20 tokens can be considered to be as Tron-native analogs to ERC-20. TRC20 is said to be nearly similar to ERC-20 standard. TRC20 token standard makes it convenient for everyone to make conditional & instant transactions. In fact, deploying a TRC20 token is not very easy. It demands the knowledge of developing smart contracts which are again more complicated with the currently available tools. Once this is handled, smart contracts would permit to set different rules like setting a bonus period where the users participating in the particular ICO receive more tokens on a first come first serve basis. This seeks to solve the issues related to limitations while managing TRC10. TRC20 token has the capacity to implement extra logic which is absent in the standard TRC10 tokens in a scenario when smart contracts provide endless possibilities. True that TRC20 consumes both Bandwidth and Energy, but it is much more powerful than that if TRC10. TRC20 contract is part of the TrustNode minable Directed Acrylic Graph (DAG) public distributed ledger. 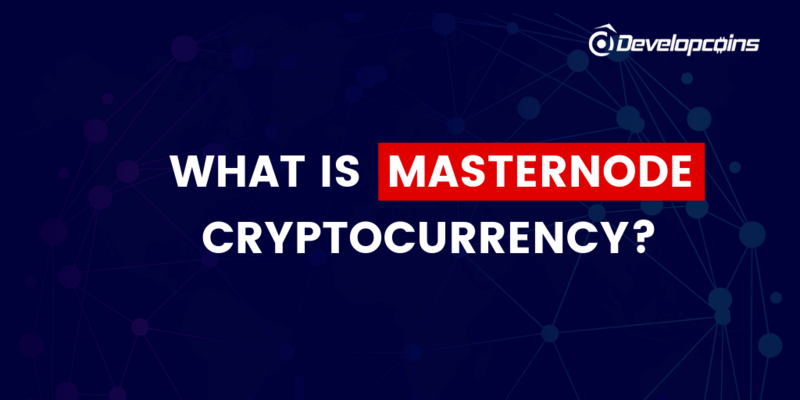 It aims to create a standard for easy, scalable, powerful micro-transactions, where TRX20 will be playing the most important role in the cryptocurrency space. TRC20 tokens can be stored, managed, and transferred from TrustNote’s Super Wallet. TRON TOKEN — Why are They So Popular? What is the main use of TRC-20 tokens as of today? We can make use of them on their various native platforms or trade them on exchanges. But what if you want to use one token to conveniently pay for services across many different platforms? This is currently very challenging, as platforms usually accept only their own native token for payment. One may even have to buy and own hundreds of different tokens in order to use popular applications. * Tronix transactions take place on a public ledger, where transactions can be traced easily without any barriers. * Tron is now supporting dedicated wallets on its websites that are available for Android, iOS, Windows, Mac and even Chrome. Tron tokens have made cryptocurrency worthwhile for everyone. Providing a token reserve for ICOs which is headed to reform every business industry including media & entertainment. 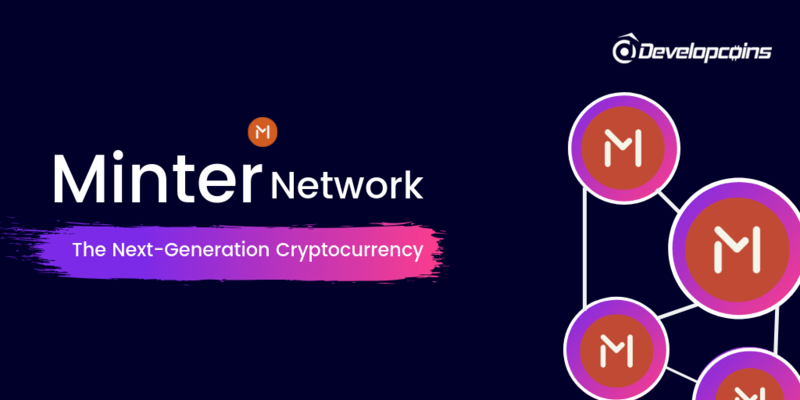 Token developer empowers start-ups and budding entrepreneurs with this ground-breaking technology utilizing the TRON ecosystem at its best. As a leading blockchain development company, Developcoins provide complete customized token development services with Tron ecosystem. Our solidity programmers possess the know how to build a massive amount of tokens with limited resources and times. Our team of developers creates tokens within the most optimum environment. If you are looking to create a TRON token with cutting-edge technology, we are here to assist you at any time and providing 24*7 online support services. Our blockchain experts will guide you and take your business goal to the next level. Can’t Get Enough of Tron-Knowledge? Have a live chat with us on Telegram Chat, we’ll be happy to discuss what difficulty you! Follow us on Twitter, Facebook, and Linkedin where we keep on delivering the hottest updates from the blockchain & Cryptocurrency business industry!